Our B2C client wanted to promote their products in a way that gave would inspire their audience to use them in different home interior decors. We devised a way of promoting the client’s products by compiling a colour inspired mood board. 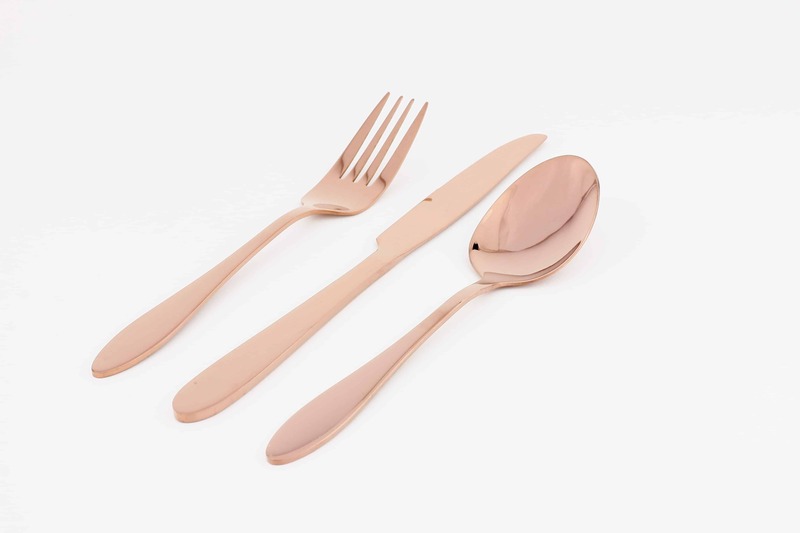 This funky cutlery set was one of the products we photographed in the studio, shown here on a white background.